We are taking off tomorrow for holidays. Heading again from some sand, sun and surf. And maybe do a little sailing this time. I have no posts scheduled while I am gone so next time I post, I will be home. Have a great weekend and see you in a few weeks! That's what I've totally felt like lately. I hadn't touched my sewing machine in weeks; and that was just to make some binding. But I haven't truly been slacking right off; we've done lots of family things and I'm working a lot. We also repainted 3 rooms in the house last week. And I wonder why I haven't had a chance to sew lol. I did spend some time on Sunday sewing. A cousin asked me to make some dresses for her two adorable little girls. I haven't sewn clothes in 14yrs and now I remember why I stopped lol. They sure turned out cute though didn't they? There's 3 dresses; I just need to get the sleeves on the last one and mail them off to my cousin. I love the fabrics. I also got this very very late birthday present finally finished and it was mailed off today. I do love how quick and easy these are too make. Preheat oven to 350 degrees F (175 degrees C). In a medium bowl, combine graham cracker crumbs, cinnamon, sugar and melted butter. Mix well and press into the bottom of a 9x13 inch baking dish. Bake for 5 minutes then remove from oven and allow to cool. In medium bowl, beat egg yolks on high speed until thick and lemon colored, about 5 minutes. Add softened cream cheese. Beginning on low speed and increasing to high, beat until smooth. In large mixing bowl, beat egg whites, cream of tartar and salt until foamy. Add 1/4 cup sugar, a little at a time, beating constantly until sugar is dissolved and whites stand in soft peaks. Fold 1/3 of the whites into the cheese mixture, then fold the lightened cheese mixture back into the remaining egg whites. finally, fold in the thawed whipped topping. Puree raspberries in a blender or press through a sieve. Spread half of fluffy cheese filling into the cooled crust. 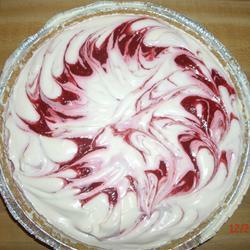 Pour half of the raspberry puree over the filling and swirl it in with a knife. Repeat with remaining filling and raspberry puree. Freeze until firm. 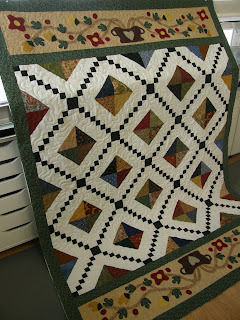 A little runner for me made from the leftovers from this quilt. I stitched in the ditch all the seams. They are nowhere near perfect but it was good practice for me. And I love how it looks on my Grandma's sewing machine. In a small mixing bowl, beat cream cheese and confectioners' sugar until smooth. Fold in whipped cream. Spread into pastry shell. 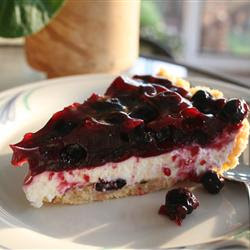 In a large saucepan, combine the sugar, cornstarch, water and lemon juice until smooth; stir in blueberries. Bring to a boil over medium heat; cook and stir for 2 minutes or until thickened. Cool. Spread over cream cheese layer. Refrigerate until serving. It's a double-edge sword; better to be busy at work then to not have any work at all. I would like things to slow down just a wee bit though lol. Here's a few of my recent customer finishes. 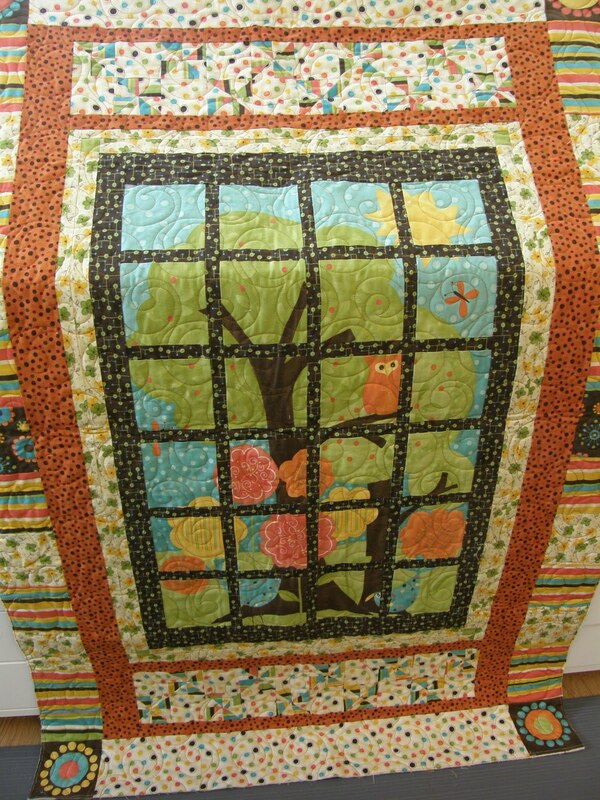 Pieced by Ann for her grand-daughter. 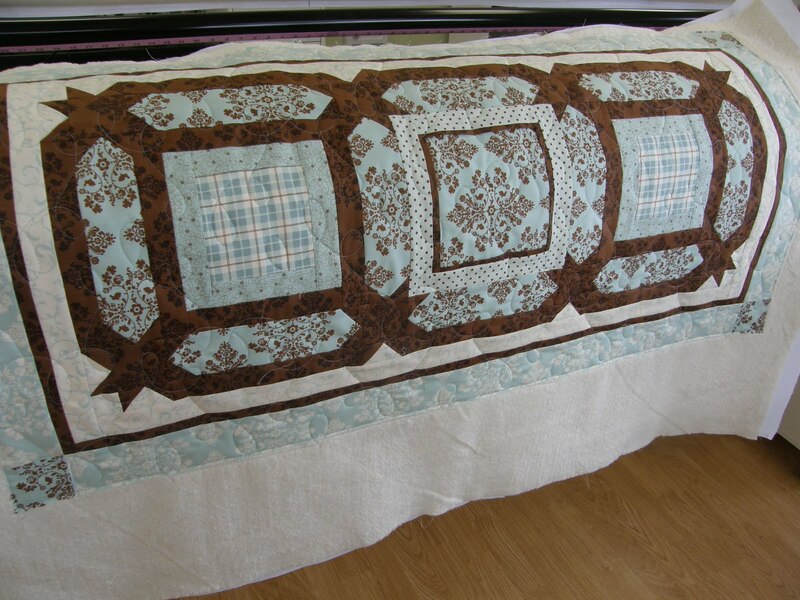 Brenda requested a panto in the body of the quilt and meander quilting in the appliqued borders. Cynthia pieced this fabulous quilt for her son who lives in Hawaii. 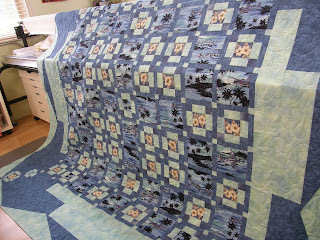 She requested a meander in the quilt body and Surf's Up in the borders. 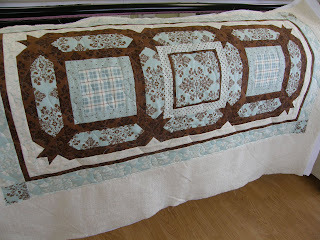 I absolutely love the fabric she used. 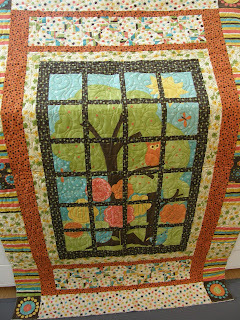 Shelia pieced the following two quilts. I love how Donna changed up this Frolic panel. 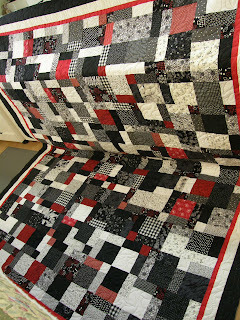 And lastly, Toni did up this lovely quilt. Now it's off to work for me to finish some more! A friend of mine starting selling up almost a year ago and last month, she started a monthly stamping club. I quickly jumped at the chance to join up. Sunday was our latest 'meeting'. We made a total of 9 cards doing a one sheet wonder(where you use one main piece of paper with as many cards as you can). Instead of stamping the 12X12 paper, we used some Stampin Up designer paper. We also did a fun little tote to carry the cards in. Great idea to make for a friend and fill with some generic cards. A few weeks ago I hosted a double baby shower for two sweet little girls. I had a fairly good feeling that one of the babies was going to be a girl so I took a chance and made matching quilts. And when I found out that baby #2 was a girl, I gave a big sigh of relief. I absolutely LOVE these quilts. They couldn't have turned out more perfectly. Fabrics are Lily and Will 2 and Kona Snow. 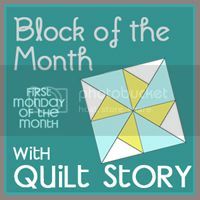 I'm going to say it; I really REALLY missed blogging this week! 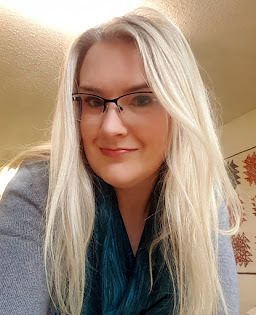 So I couldn't resist a wee little post to say hello! I have so many great goodies to show you; I've been really busy. And even managed to make 1 or 2 things for me to keep. I'll be back on Monday to start showing some. Have a great weekend!! Today we kick off 10 days of holidays so I won't be around as much the next week. Happy Canada to all my Canadian readers. 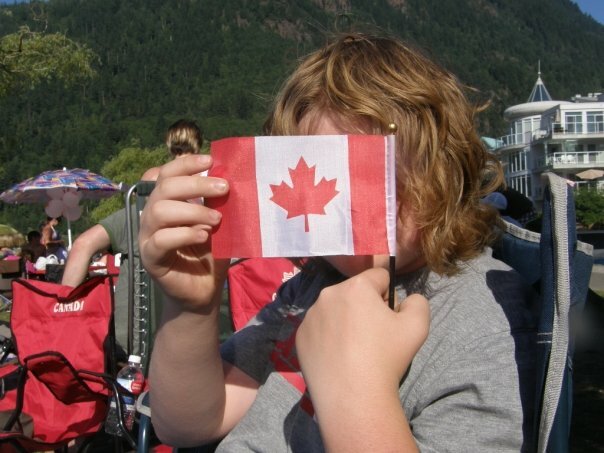 And an early Happy 4th of July to my American friends; I just might be down celebrating your holiday as well.